Martensitic chromium steel with a carbon content permitting to obtain high tensile strength levels by heat treatment. Increased chromium content molybdenum addition account for good resistance to the action of seawater, organic acids and nitric acid, and also for excellent re sistance to crevice corrosion. 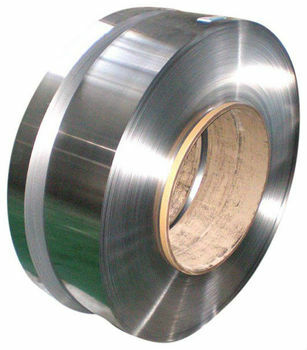 The steel presents satisfactory high temperature strength, excellent wear resistance and good antifriction properties. Surface finish for optimum corrosion resistance: fine ground or polished. Components for mechanical, marine and plant engi nee ring, pump and compressor parts, sucker rods, cutting surgical instruments. Delivered in soft annealed state, max 280 HB.